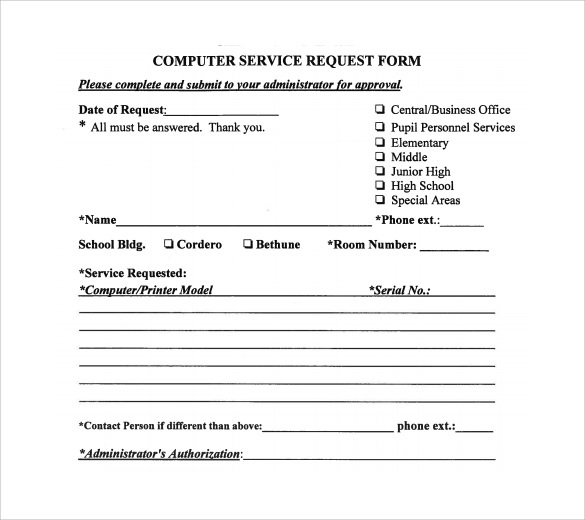 As a busy computer service business you can provide your customers with such a form to help then request for services from you. 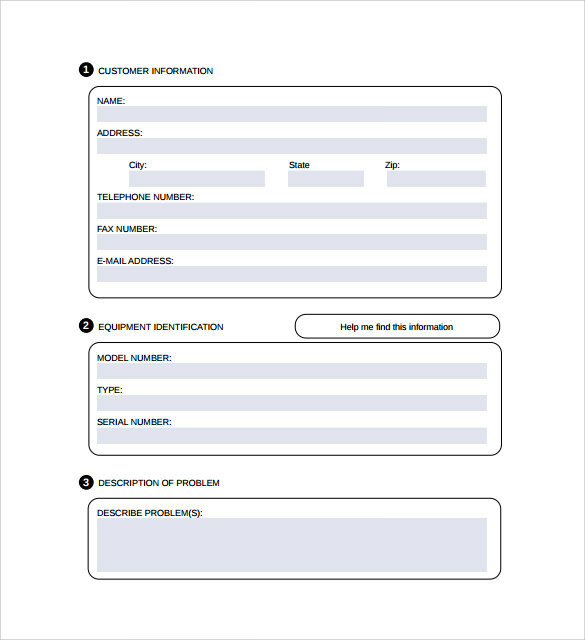 This makes it easy for them to state the specific service needed and helps in clear communication. 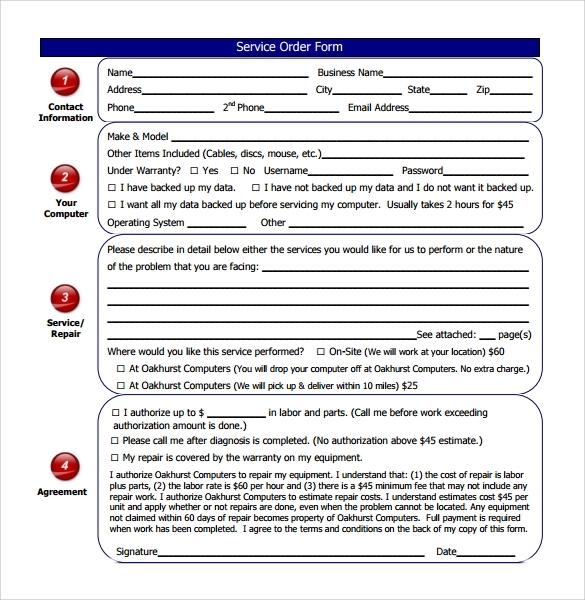 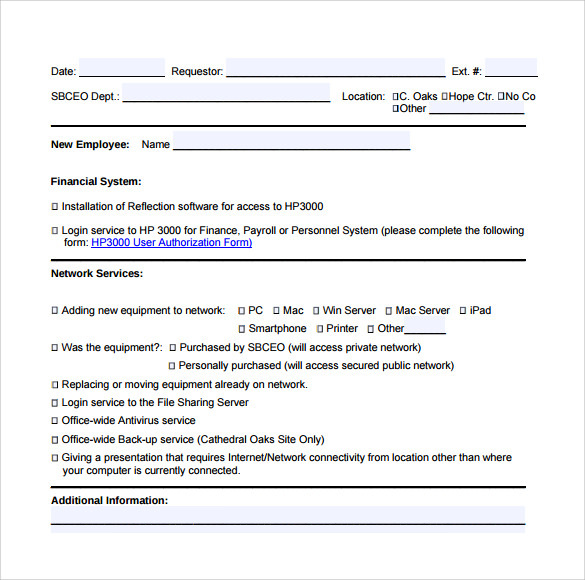 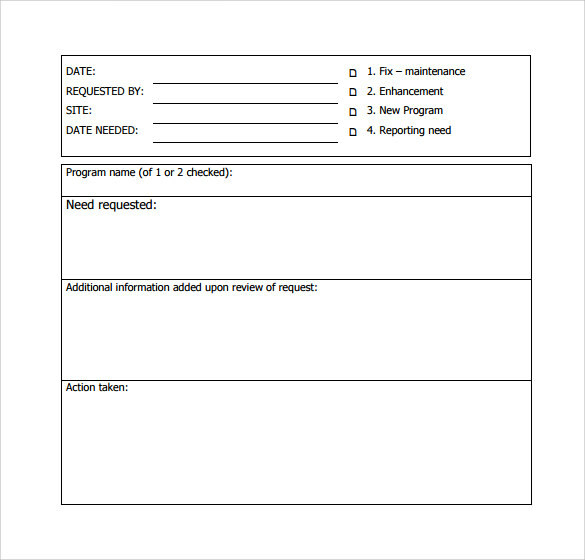 With our computer service Property Release Form, you can start the process of quoting and invoicing for the service since it has been specified by the client. 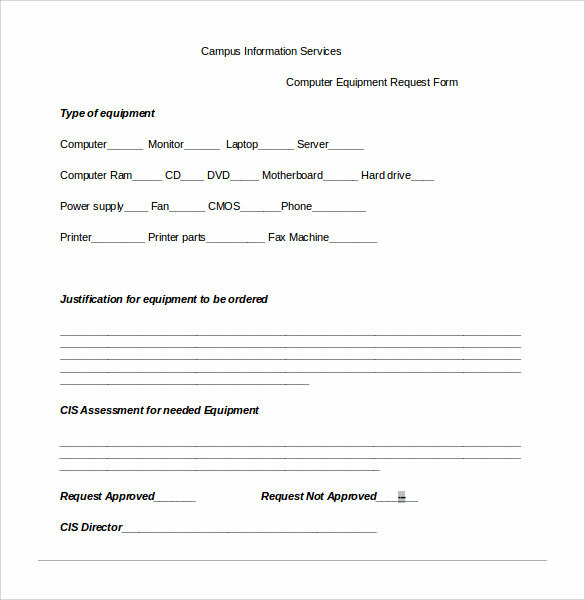 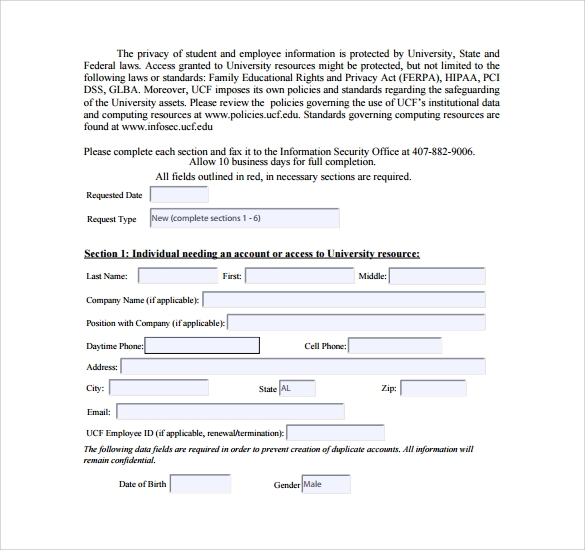 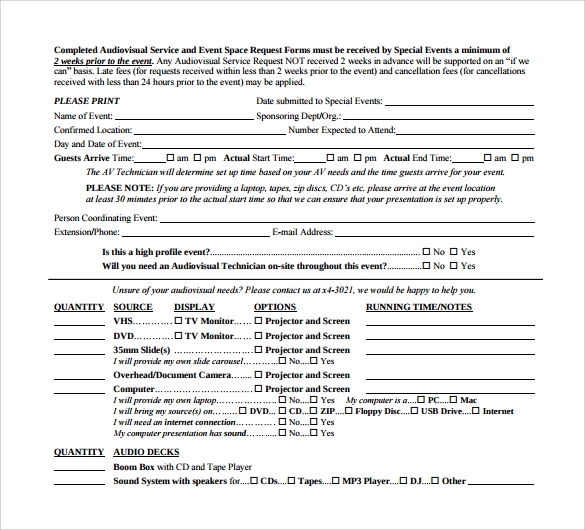 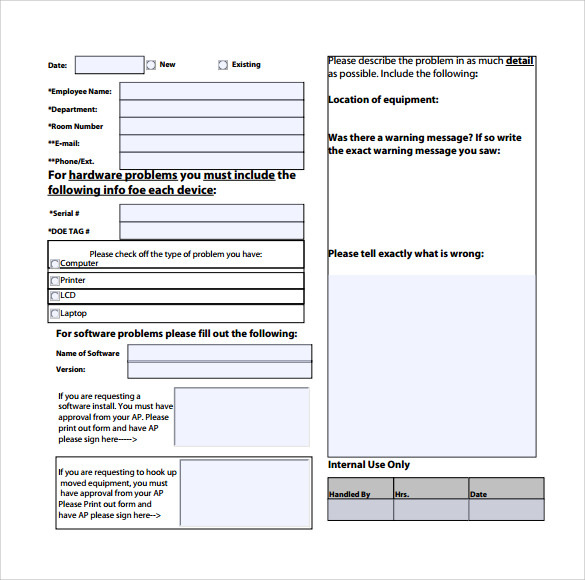 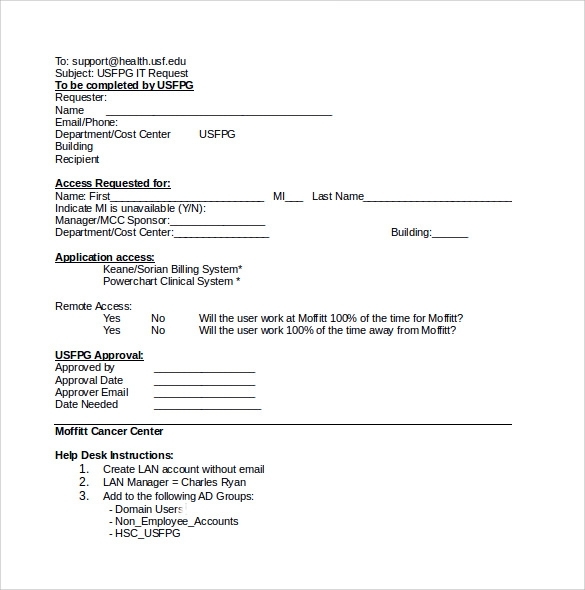 The form can be downloaded from our site in formats like PDF, Word and Excel. 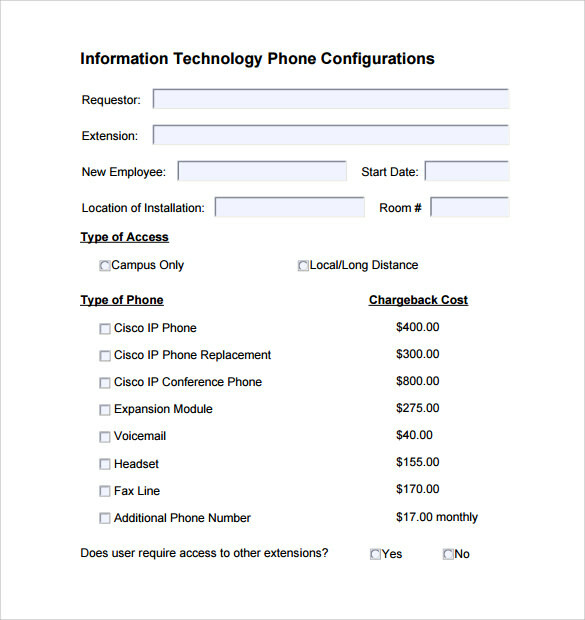 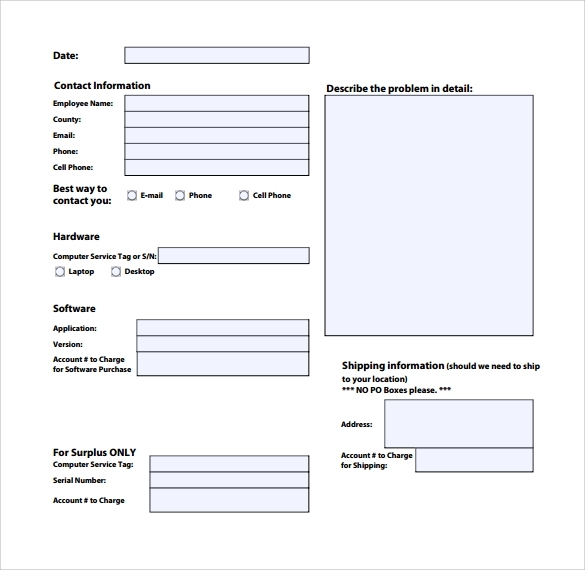 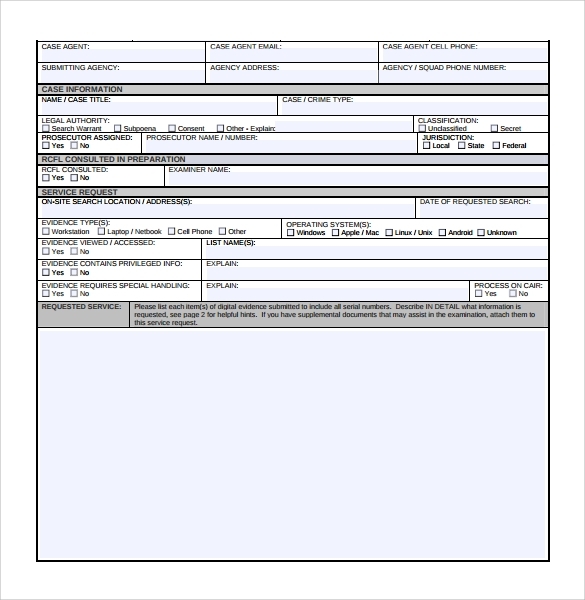 The form is customizable making it easy to add your company name, logo and allow the client to clearly provide their details and the problem they are experiencing with their computer.